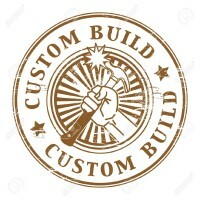 Thrill Build a Bike factory 4 Kids will have your Team Building for Children’s Charities doing great things for those less fortunate. With the help of Australian corporate business. 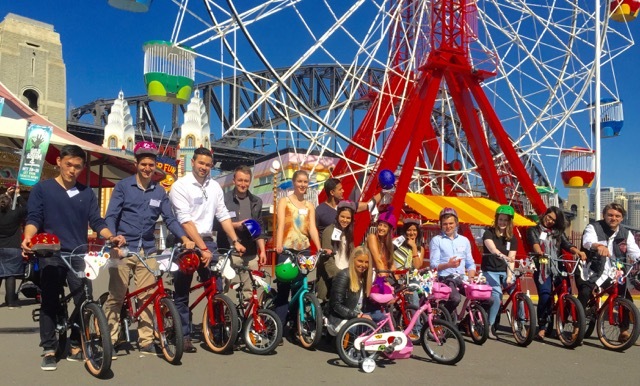 Thrill has now built over 2,000+ bikes for Aussie kids. 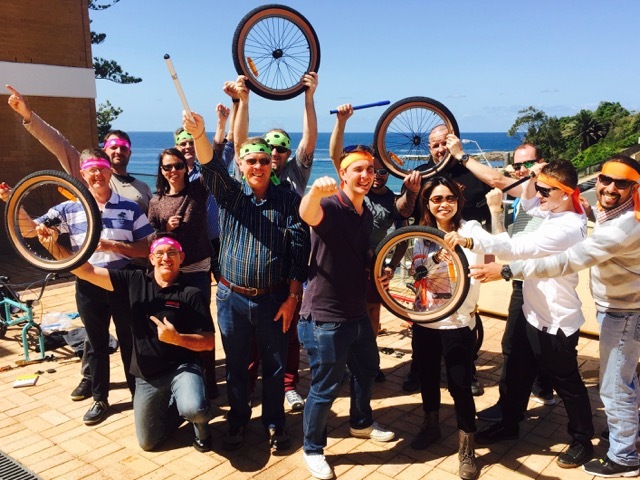 We partner your employees and staff with selected Australian kids charity groups that love the independence of receiving two wheeled freedom. Thrill demonstrates the value of quality corporate events by the production of high quality bikes Quality Control by friendly, skilled bicycle mechanics. Do it yourself team building is not be the best answer. We provide real bikes that Aussie kids are proud of and use. Ready to take on the local bmx track, skate park or hang with mates. Build jumps, play outdoors and have fun with kids freedom of independence…. We employ professional engaging friendly facilitators and coordinators that lead your groups charity building project. Skilled Bike Mechanics come in to assist the final processes. Building Fit For Purpose quality bicycles targeted for kids that will ride them. Delivering the bikes; matching the kids, setting up correct seat heights, brake lever positions. Avoid being tricked into cheap team building solutions – only providing 1/2 the toy story. A Professional Thrill Host is always there to meet, greet and facilitate the smooth running and coordination of all large scale group events. Thrill are Passionate cyclists, with families, advocates for safer cycling communities. Thrill staff have hosted on 6 BNSW Spring Cycles with over 10,000 recreational cyclists, kids, families, mothers, fathers and friends. Taking part and Gear Up Girl Rides with over 1,100 ladies cycling in 2018. Image from Scool bikes – German engineering for Australian Bike riders. 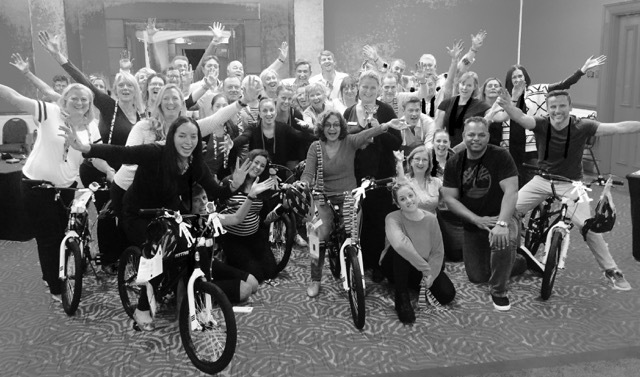 Engage in teamwork that delivers great results for this End Of Financial Year (EOFY) or create meaningful fun Christmas Team Celebrations for your team to donate kids bicycles. Set aside your End Of Financial Year to invest in worthwhile Charity Team Building Activities or Christmas Events. That are a unique present for disadvantaged kids. Be a santa and help brighten Children’s lives. Being rewarded in knowing that you are investing your team building activities funds into a child’s future. 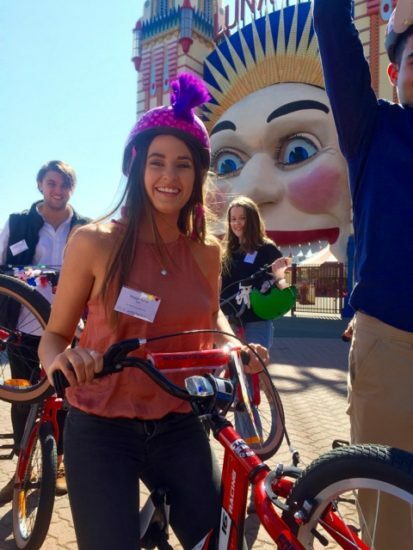 By supporting young Australians access to to cycling. It has the ability to communicate strong positive messages to your staff, employees, workers and colleagues. Employ their energies, skills and efforts to make a positive difference in local communities. Thrill loves building bikes with a team of staff specialists in bicycle mechanics and bike building for corporate groups nationwide. NEWS: 1m Matters! Giving distance and respect for Kids Cycling. 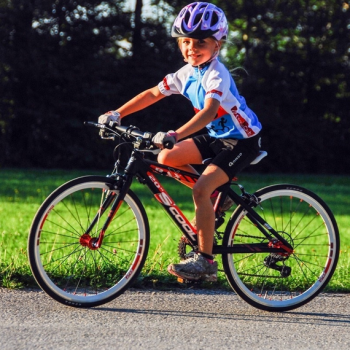 We match kids of all ages with appropriately built bikes by corporate groups. Professionally guided in the building process with the bicycles triple checked before being ridden. Lets unite corporate business through excellent teamwork to achieve success. The Bike for Tyke factory activities can be set up as a fun production line or as a competitive corporate team challenge. Support us in helping to build over 1,000 more kids riding bikes in Sydney, The Gold Coast, Melbourne and Brisbane before 2020. Thrill Custom Builds a terrific range of CSR Charity Team building and team development exercises that really engage staff to participate and learn from the experiences. 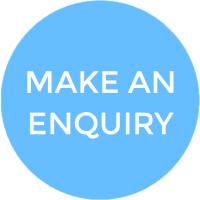 CSR corporate events are available in all locations, in your offices, at conference venues or at our facilities, Australia wide. Encouragement; Now It’s EOFY time forward to Gift your team building teamwork to kids who deserve a decent investment and fair go. VENUES All Conference Venues, Hotels, Offices, Local Bike Shops and Warehouses. DURATION Select 2 to 4 hours. Custom Built. Meeting your timing requirements. GROUPS From 10 to 1,000 people. Large corporate group events to celebrate children being more active.